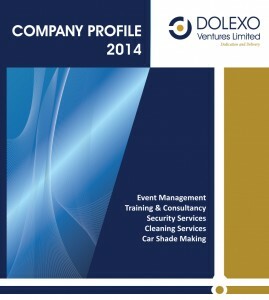 Your profile should be able to show off your portfolio while underlining your product and services. You should be able to communicate a solution to your customers. 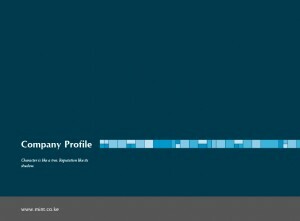 For organisations in the business to business space, the company profile is the most prominent introduction document. This document is more often than not presented to top level management. These are people who have no time to waste and precision is important in delivery of your message. 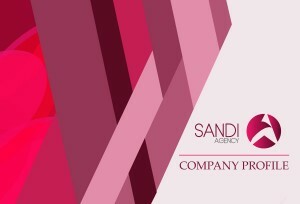 Mint designs and prints company profiles. 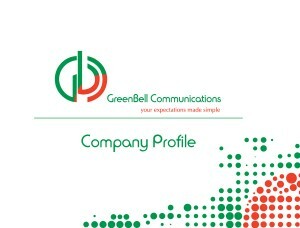 We take our time, through our marketing team, to understand your brand’s products and services. We then present solutions that will convey a desired position for your brand. 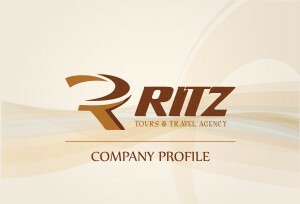 Your brand image should be consistent and our creative team keeps this in mind when developing concepts. Our creative team is able to go that extra mile and present a digital publication of the same for electronic distribution. Talk to us to find out more on what fresh solutions we can provide for your brand.